With his only serious competition coming from a handful of world-class athletes in their respective sports (namely basketball, hockey, skiing, ski jumping and 'river floating') it's fairly safe to say that Slavoj Žižek is by far the most widely-known Slovenian living today - which is no small feat given that his chosen profession is philosophy. In recent years he's grown into something of an internationally recognisable cult figure, due perhaps as much to his eccentric appearance (some, namely us, have pointed out that he bears an uncanny resemblance to Falkor the luckdragon from The Neverending Story) and excitable personality as his ontological analysis of the Lacanian Real or widely published musings on contemporary culture. 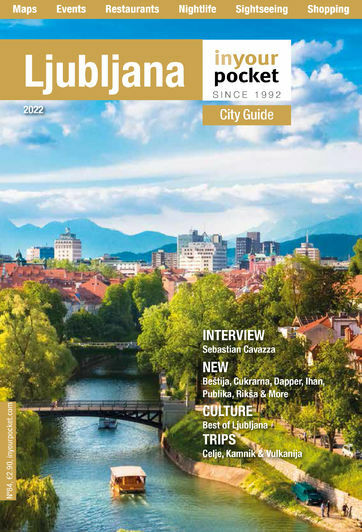 Born in Ljubljana in 1949 to middle class parents from opposite sides of the country - his father was a civil servant from Prekmurje while his mother's family came from Brda along the Italian border - Žižek spent most of his childhood on the coast in Portorož. He enrolled at the University of Ljubljana in 1967, and later studied under several prominent Lacanian psychoanalysts at the University of Paris VIII before receiving his Doctorate of Arts in Philosophy back in Slovenia. 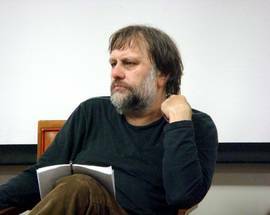 After graduating, Žižek began frequenting circles of dissident intellectuals in Yugoslavia and wrote for several alternative magazines before becoming an assistant researcher with the promise of tenure at the University of Ljubljana. However, when the political climate took a turn for the Marxist in 1973 he was dismissed and spent the remainder of the decade completing military service in the Yugoslav army followed by a lengthy stretch of unemployment. 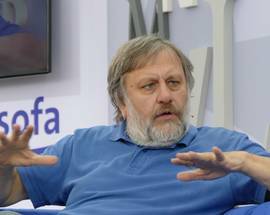 In 1979, Žižek returned to academia when he was hired as a researcher at the Institute of Sociology in Ljubljana. As democracy protests began picking up strength in the late 1980s he left the communist party and eventually ran for the Presidency of Slovenia as the candidate of the Liberal Democracy Party (which is currently a minority member of the governing coalition). 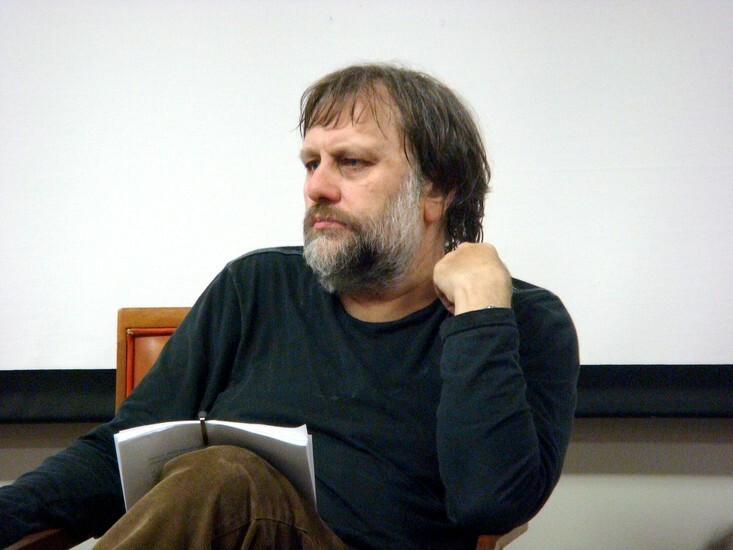 This period also saw Žižek publish his first work in English, The Sublime Object of Ideology, which brought him international recognition as a social theorist and laid the groundwork for his reputation as a confrontational intellectual. Over the next decade and a half he published more than two dozen books and countless articles, acquiring almost rock star status amongst certain cirlces, culminating in a well-received (although little seen) documentary about him called Zizek! in 2005, followed by The Pervert's Guide to Cinema the next year. 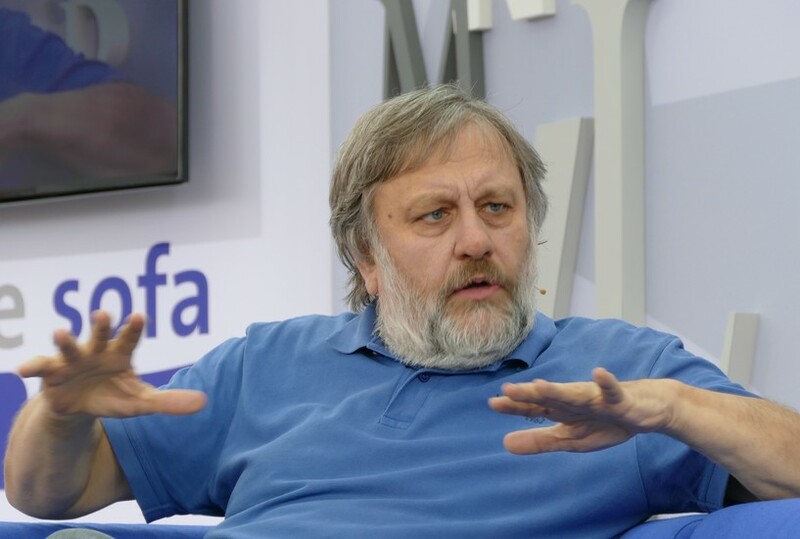 Žižek currently holds the title of visiting professor at several prestigious European and American universities, and is still senior researcher at the Institute of Sociology in Ljubljana.